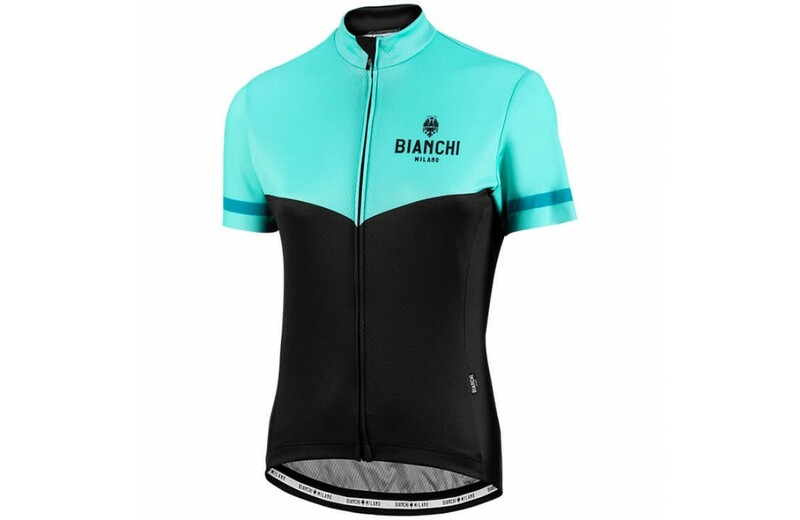 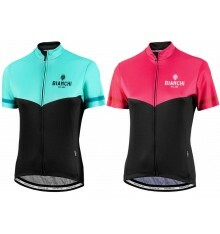 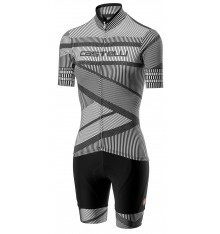 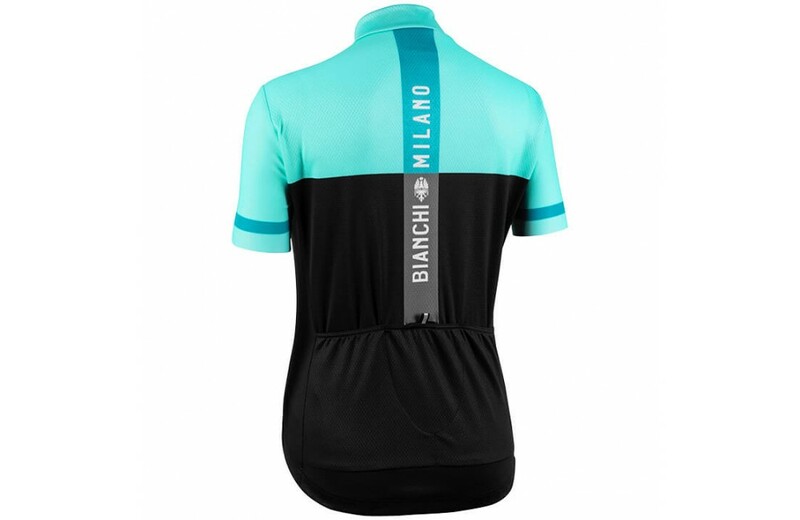 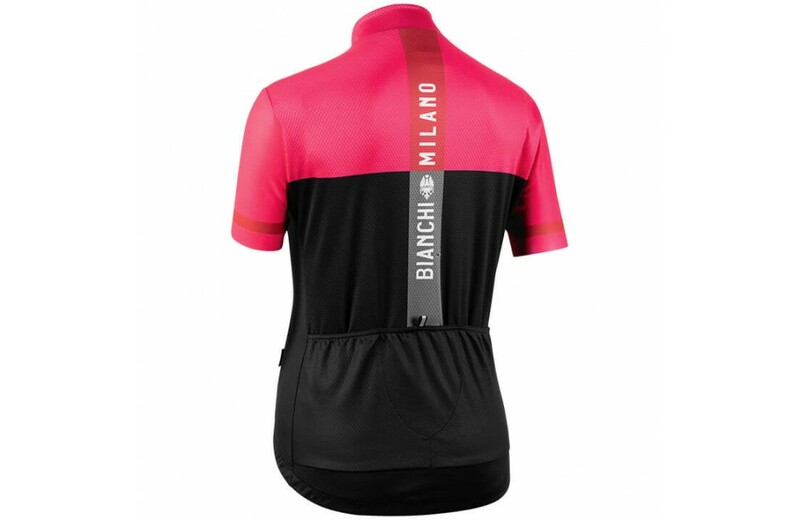 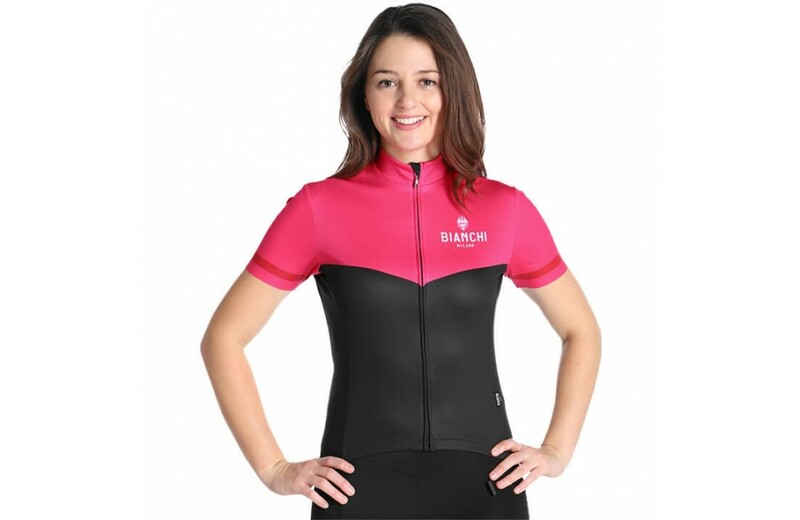 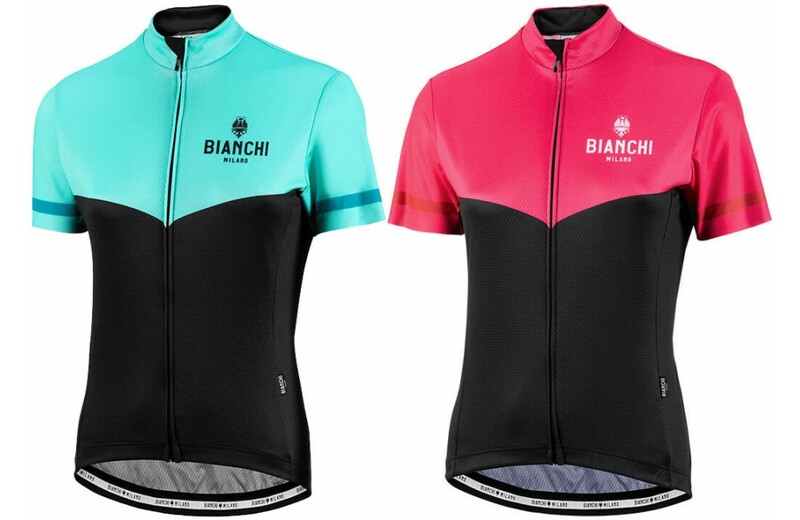 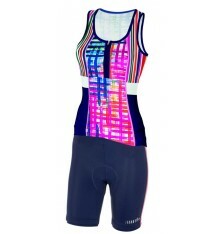 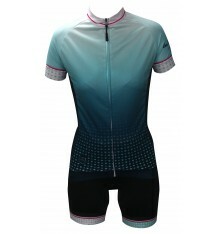 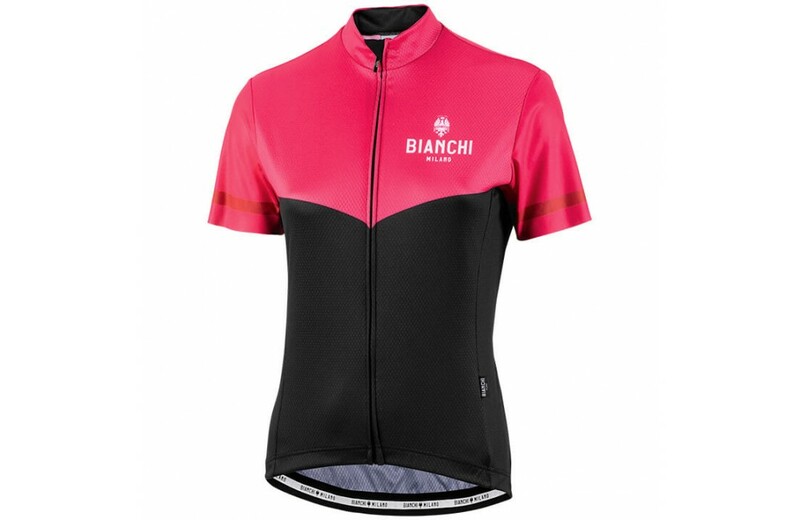 This Bianchi Milano Ginosa women's jersey with sporty design is perfect for demanding cycling training. 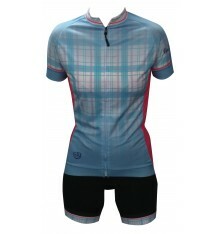 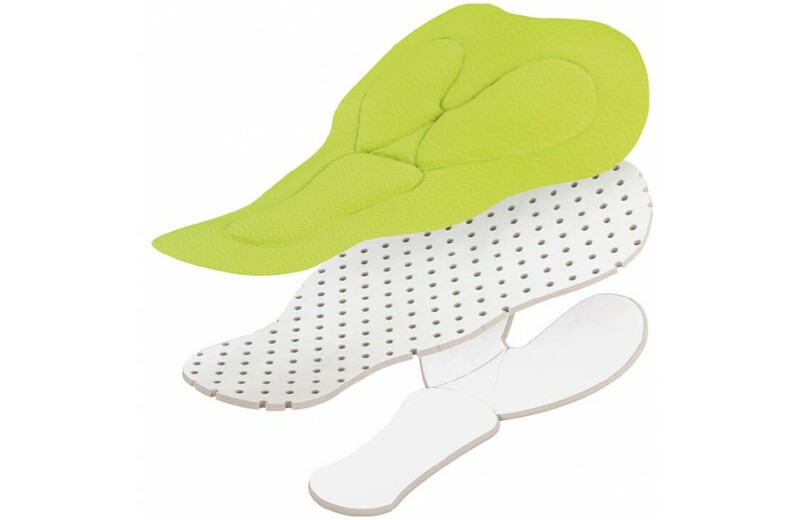 The silky material very quickly wicks moisture away and creates a comfortable feel on the skin. 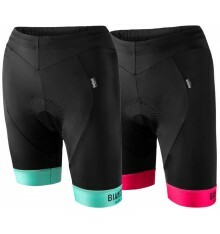 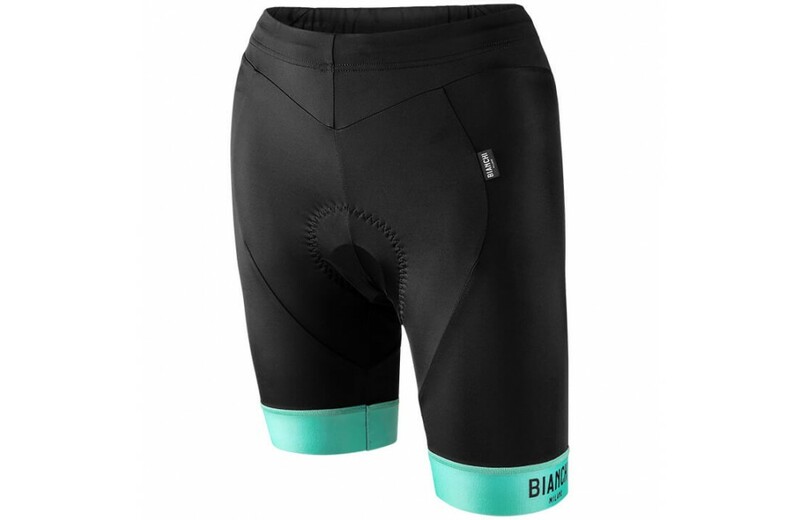 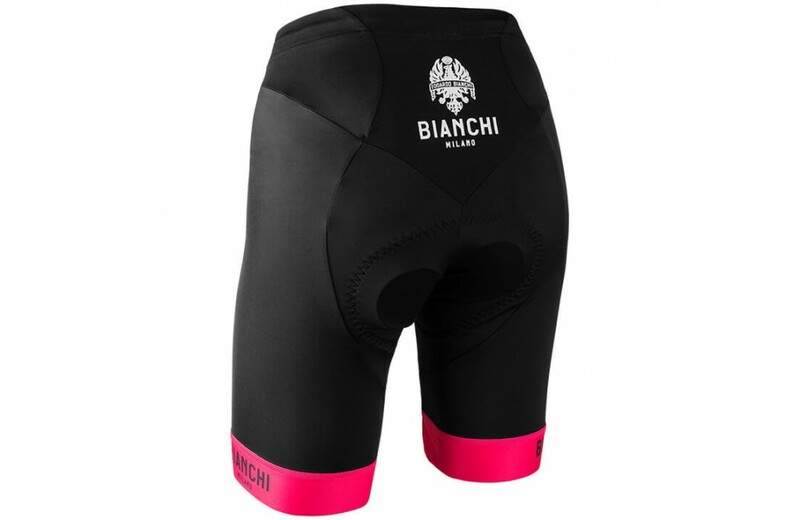 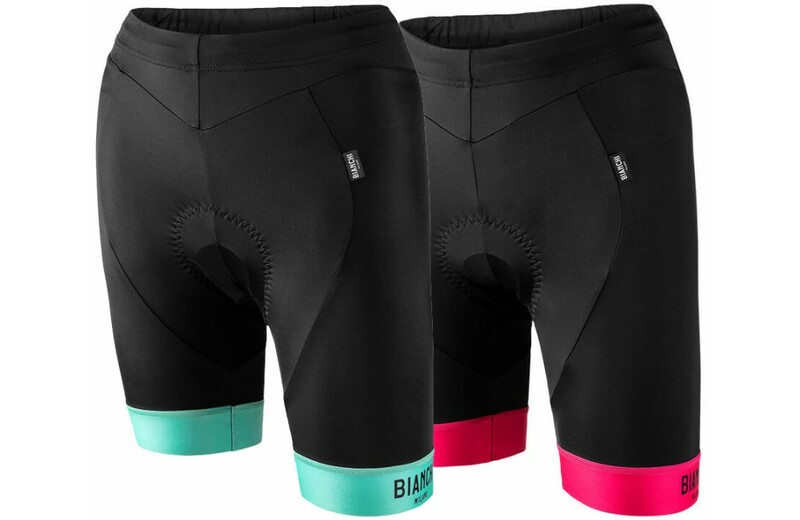 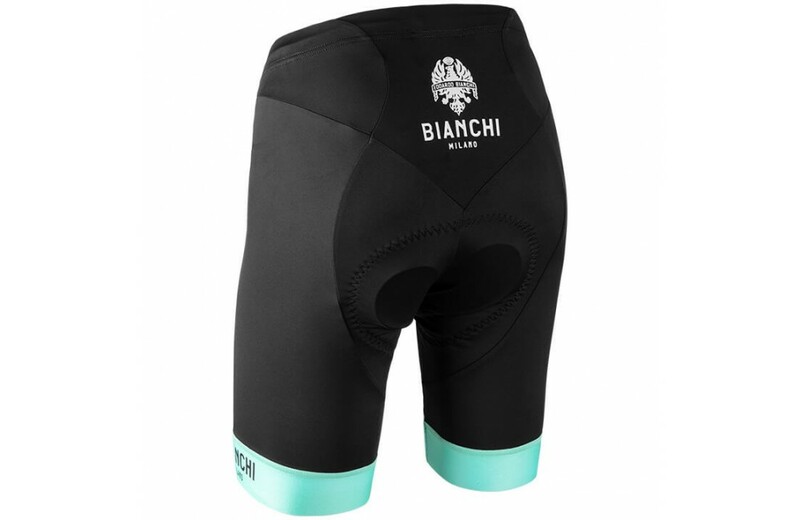 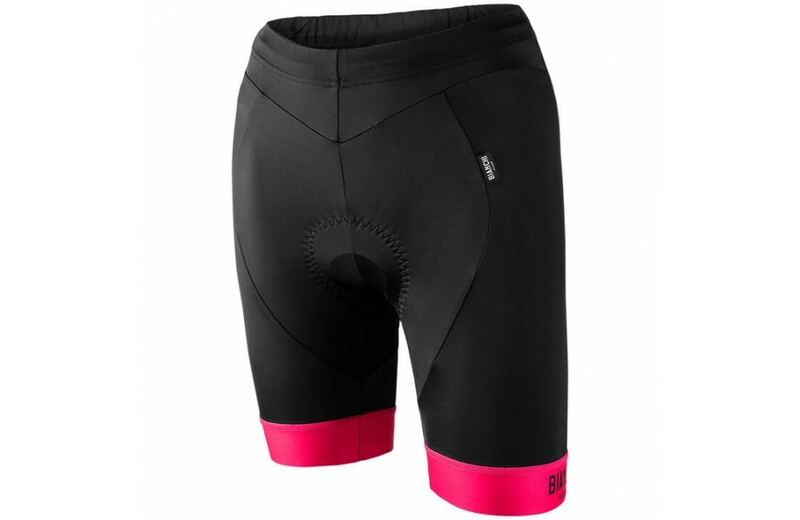 Bianchi Milano Avola short women's cycling trousers with sporty design and iconic Bianchi Milano look.